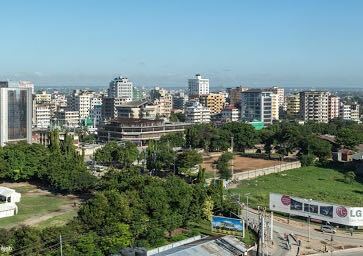 Meaning "haven of peace", Dar es Salaam is situated on a large sea inlet and is the only deep sea harbour between Mombasa in the north and Beira in far off Mozambique. 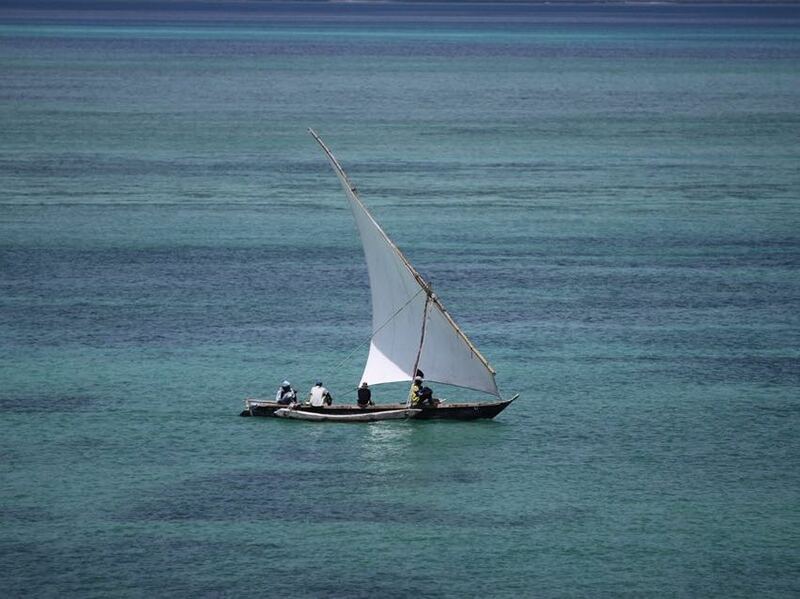 By coastal standards, Dar es Salaam is a young town, remaining as a fishing village called Mzizima until the Sultan of Zanzibar visited in 1862. So taken with the natural harbour, he established it as a trading centre and in 1866 built a coral palace called Dar es Salaam. However it only acquired real significance in the German period when government was based there and the railway was built. Once the capital (now Dodoma), it remains the social and business centre of Tanzania. Being the largest city in the country, its character comes for the cultural mix of its people and buildings, and its coastal humidity permeates every aspect slowing the pace of life. 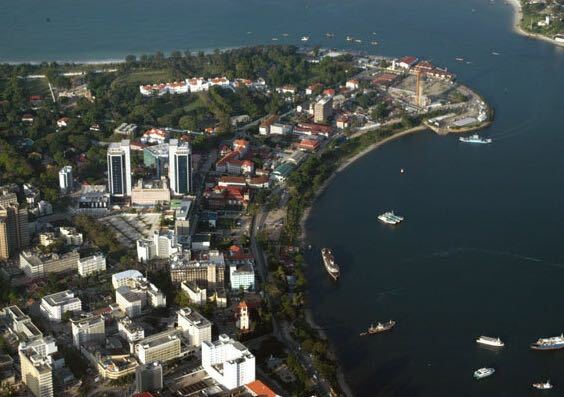 German, British, Asian and Arab influence is evident, but it is fundamentally a Swahili city. In the last decade many mosques, churches and old Government buildings have been restored, making it interesting to visitors as well as business people. Modern day Dar es Salaam offers access to all parts of the country. Onward flights can be easily arranged to the northern or southern wildlife parks and reserves, as well as to the islands of Zanzibar, Mafia and Pemba.